This genus is accepted, and is native to Lesser Sunda Island, New Guinea, New Caledonia, New South Wales and Western Australia..
Styphelia ciliosa Hislop & Puente-Lel. 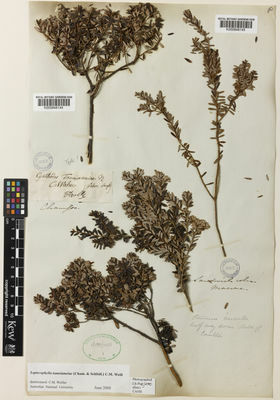 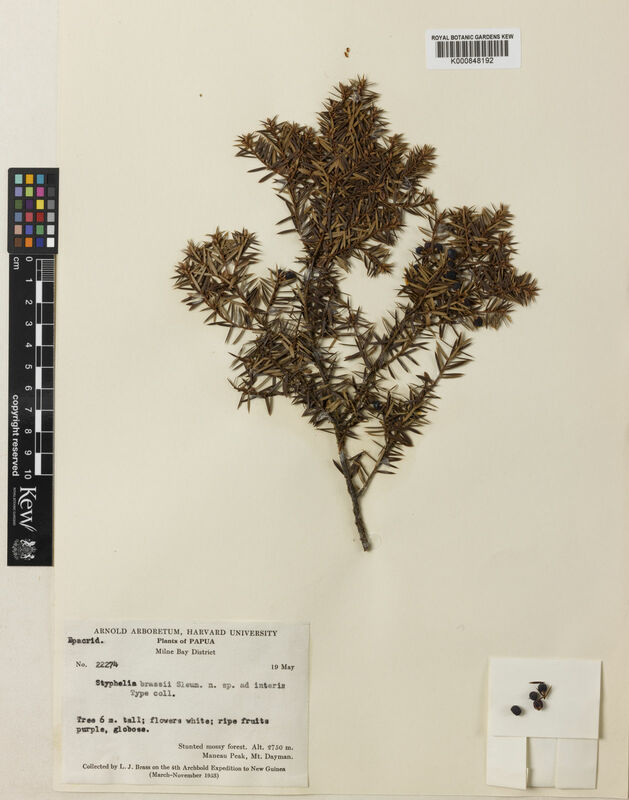 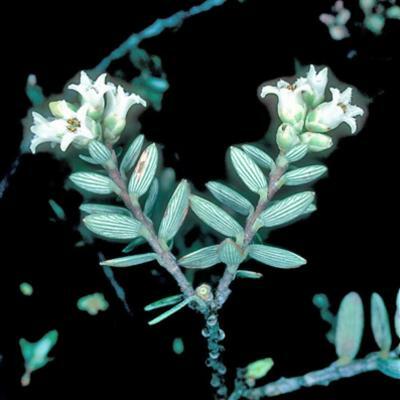 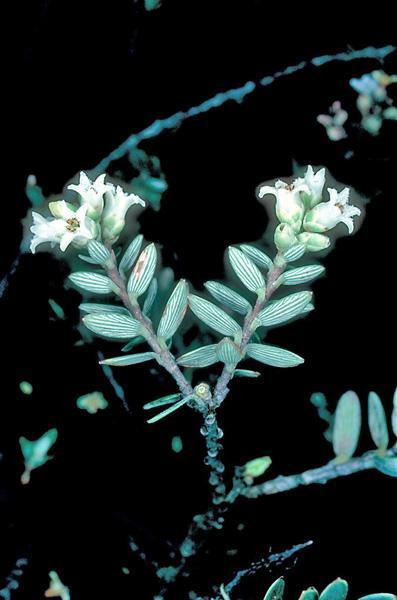 Styphelia filamentosa Hislop & Puente-Lel. 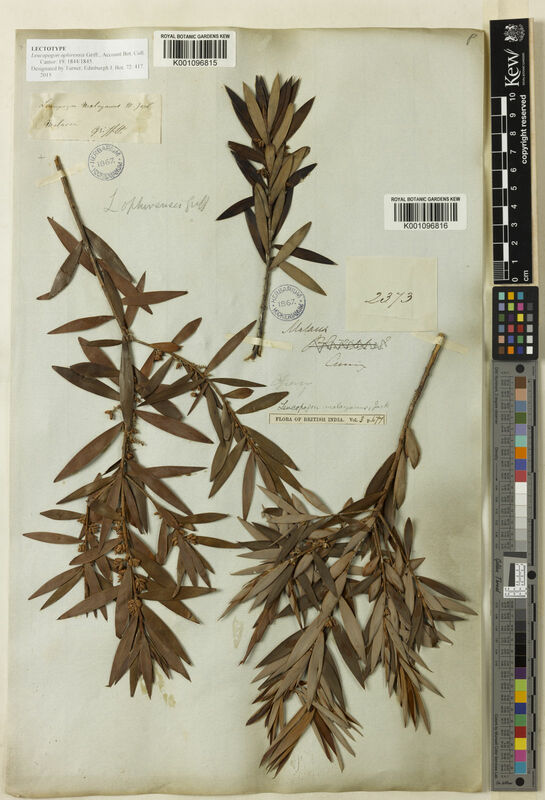 Styphelia longissima Hislop & Puente-Lel. Styphelia williamsiorum Hislop & Puente-Lel.